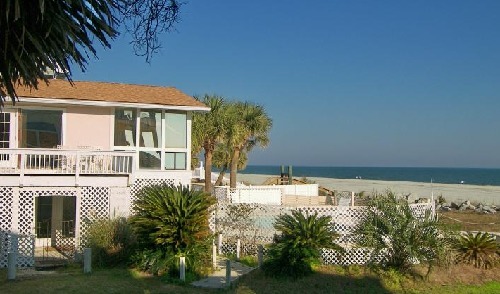 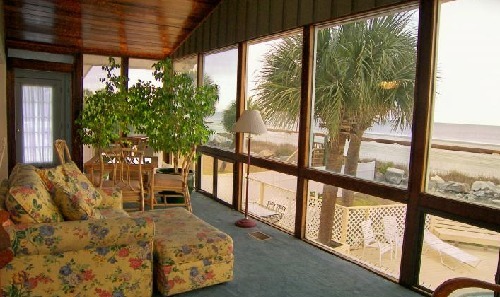 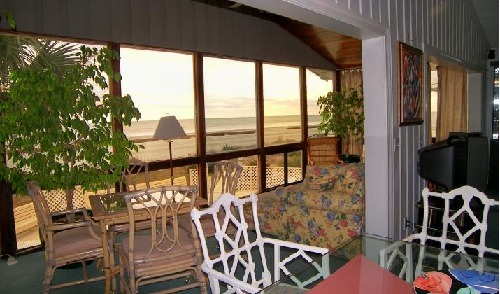 Oceanfront Beach House Including Oceanfront Pool on Hilton Head Island! 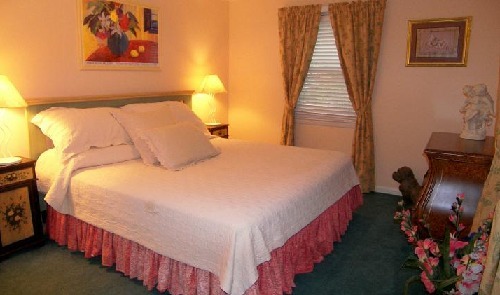 Please call or e-mail for rates. 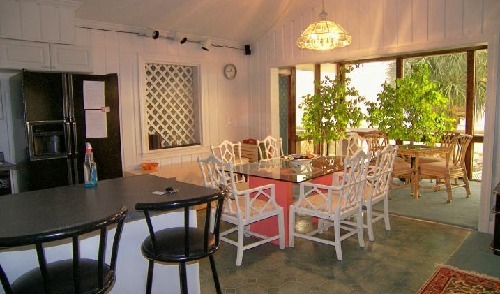 This beachfront home, located in the quieter area of North Forest Beach at the junction of Dune Lane and Jacana, has recently been completely redecorated. 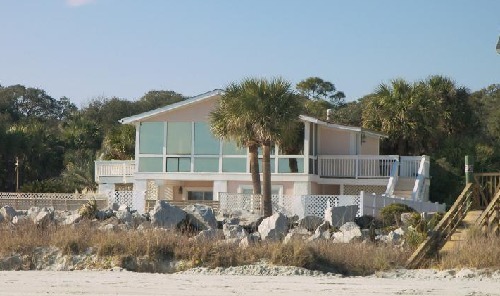 It features five bedrooms and four baths, a contemporary kitchen, a sun porch overlooking the beach, and a large family room. 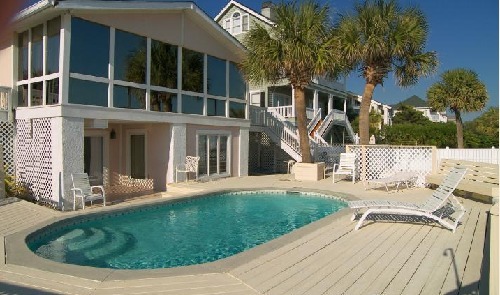 The deck area has been enlarged and now includes an oceanfront pool. 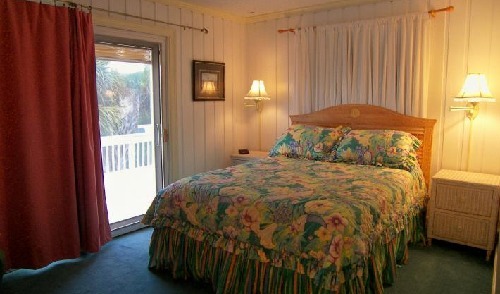 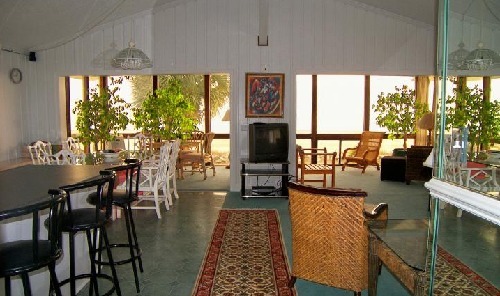 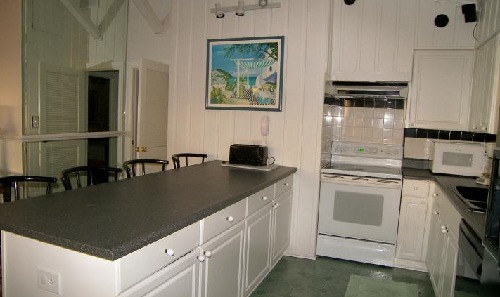 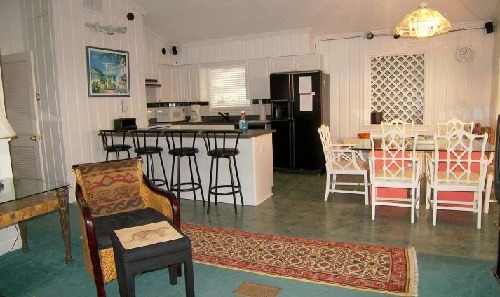 This home is conveniently located on one of the Island's best beaches. 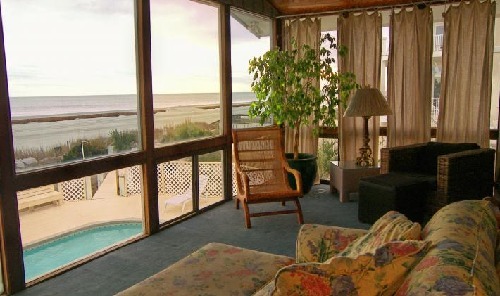 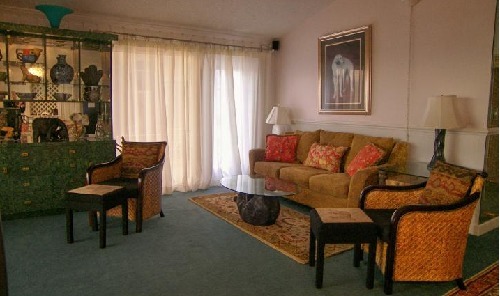 The Coligny Circle area with all its shopping and entertainment is an easy walk down the beach only ten streets away, while the Crown Plaza Hotel is just up the beach.